Southdowns was commissioned by H Ripley & Co to undertake source term and receptor noise measurements to construct a calibrated noise model. 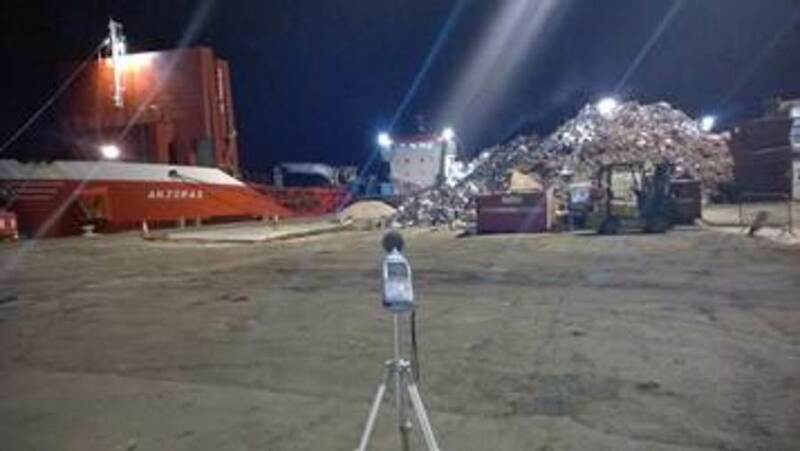 The model was used to predict the acoustic benefit of a number of noise mitigation options to inform a cost benefit analysis of each option during loading of the scrap pile and boat, at a scrap metal storage and export facility. Southdowns was selected due to its expertise in noise modelling and optioneering of optimum mitigation strategies with the best value. 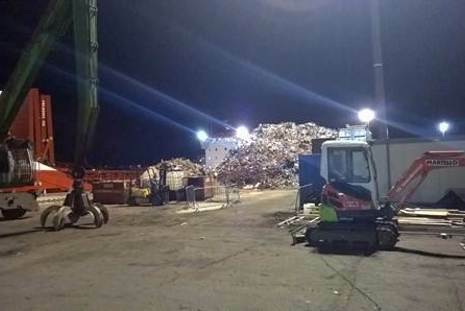 Southdowns familiarity with waste loading and port operational processes, local acoustic environment and previous involvement on compliance monitoring of boat loading activities allowed for a robust evaluation of the proposed mitigation options. Presentation of highly technical data in a format suitable for the facility operator, The Environment Agency and the local authority. 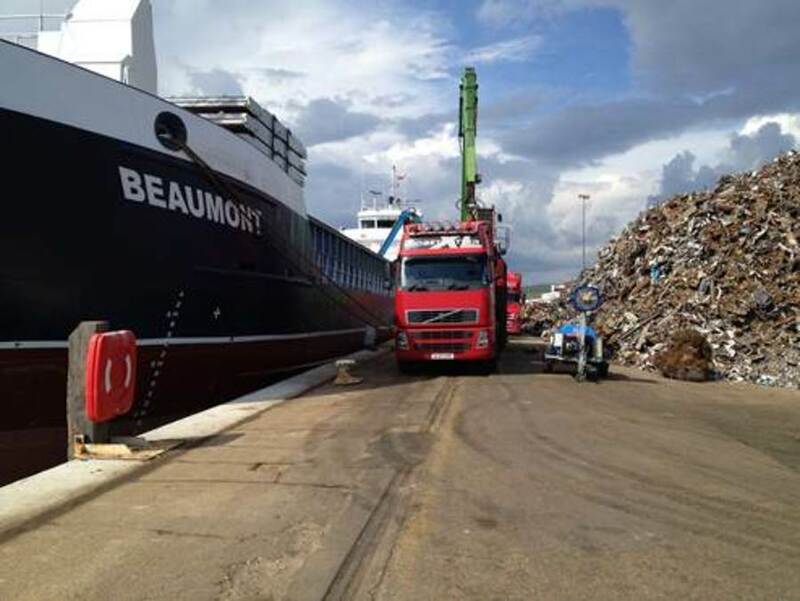 The project required high levels of planning and interface with the grab operators to evaluate the noise level difference associated with the change in loading practice and from the change in noise emissions as the boat was filled with material. Southdowns skill and expertise in noise modelling was required to translate the measured source terms into the model to best evaluate the mitigation options. The evaluation of the proposed noise mitigation options gave the operator an informed decision on the cost, and noise, of the mitigation options. 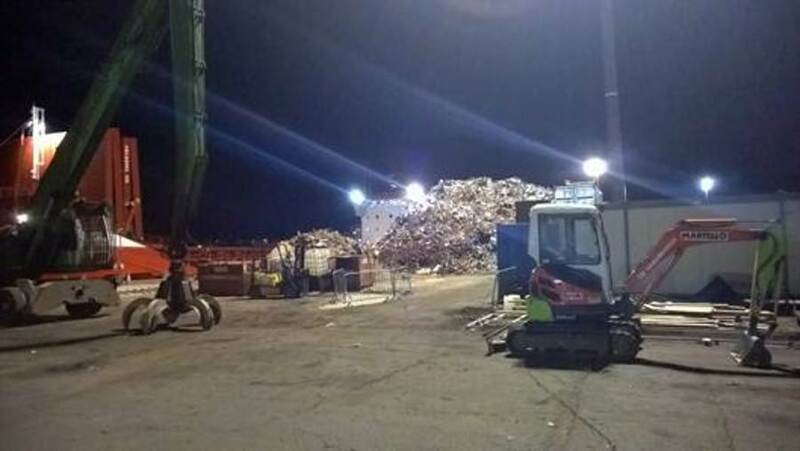 The report was used as part of a noise management return to the Environment Agency where the demonstration of noise management, and selection of mitigation options was required to prevent enforcement action. 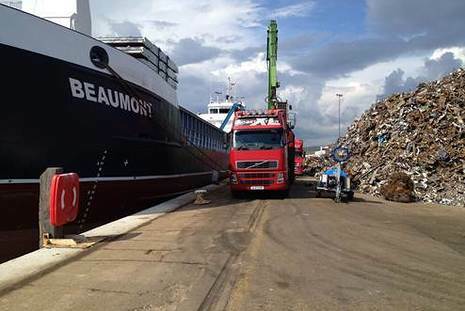 This return has allowed the operator to continue boat loading activities on a 48-hour cycle that is dictated by the tides and no further noise complaints have been received. 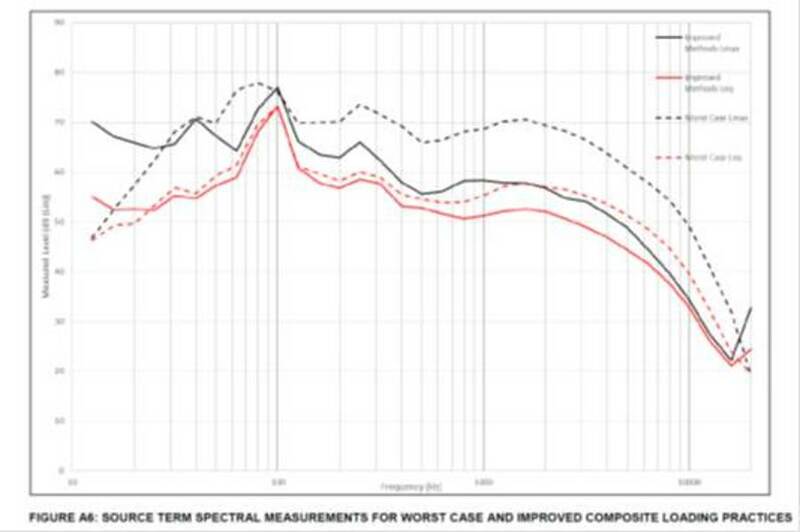 An acoustic benefit of around 3-6 dB was achieved through improved loading practices. 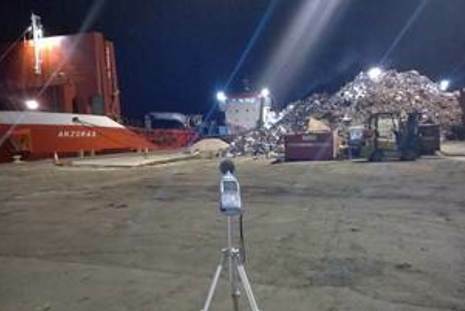 A recommendation was made for a continuous monitoring systems with audio and alerts to allow the operator to proactively respond to increased levels of noise, maintaining the improved loading practice. 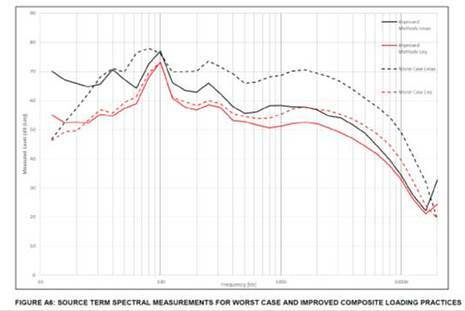 Frequency analysis of the boat loading operation allowed the boats engines to be identified as a significant noise source and recommendations were made to use the APU. Example output from the study is shown in the drawing above right. Client feedback solicited under our ISO 9001 certified quality management system was positive. Southdowns has since been approached and commissioned by the environmental planner on the project to assist on other noise and vibration studies. The studies on other waste sites was to provide evaluation of potential noise impact from waste sites and propose mitigation measures.